Experience authentic Indonesian dishes that are beautifully presented in Long Rice Table’s distinctly modern Balinese inspired restaurant. 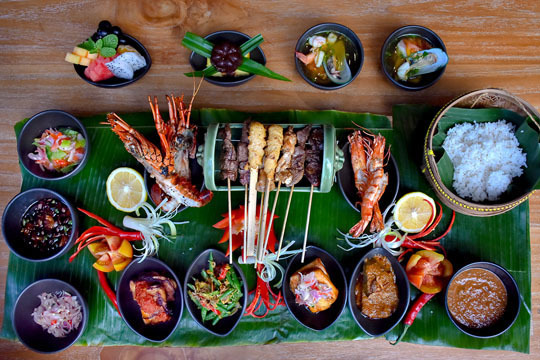 Rijsttafel, the Dutch – Indonesian tradition of sharing indigenous samples takes centre stage as the house specialty. Open nightly for dinner, Long Rice Table welcomes visitors and residents alike who are tempted by the exotic flavours of the island’s most beloved dishes. 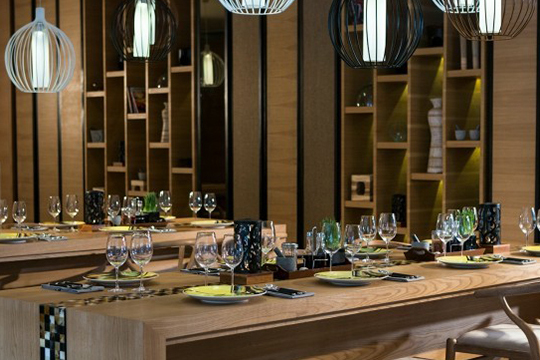 Stylish and chic, Long Rice Table is situated within the luxurious The Stones Hotel Legian, a signature destination offered by Marriott’s Autograph Collection. Located on the southern tip of Legian Beach, just 20-minute from the international airport, this exquisite escape is complemented by exceptional service standards, unique interior design and lavish amenities that culminate in the ultimate five-star resort experience. Before dinner, why not treat yourself to a well-deserved wellness journey at Celestine Spa, the resort’s signature spa. 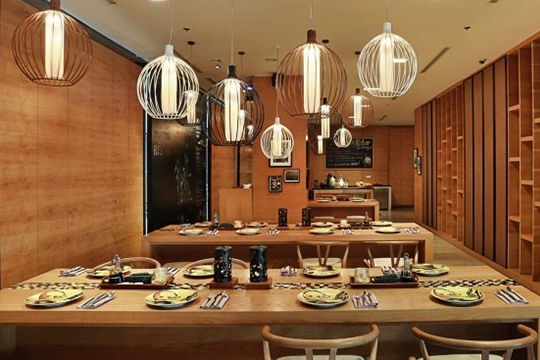 The Long Rice Table is your go-to spot for special occasions any day of the week.